I’ve had RazoRock’s Essential Oil of Lime is a soap in the soap hoard of my shave den for some time. 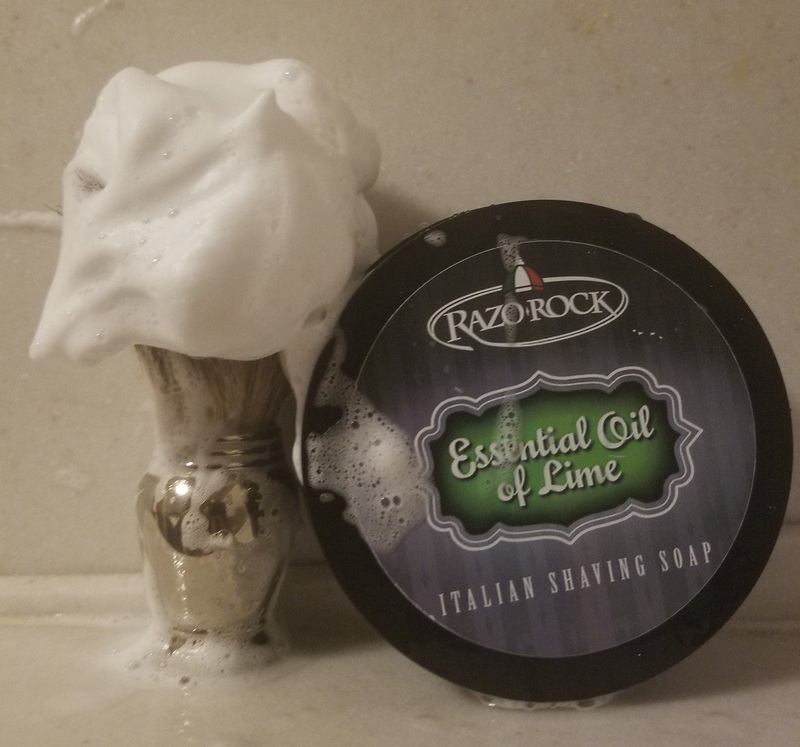 So long that RazoRock has gone through changes in the formula and packaging designs since I got this. I suppose I tend to hoard soap and use (and even review) them at my own pace. 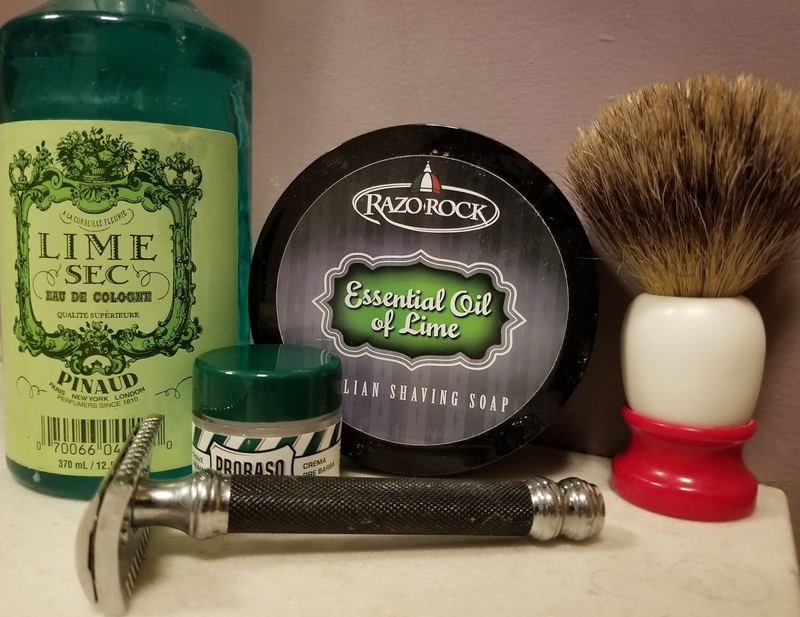 Essential oil of Lime is described as a “fresh lime scent.” Personally I think this is a very pleasant scent and something my wife really likes. It reminds me of lime zest rather than, say, freshly cut limes. As with the RazoRock soaps that I’ve used, the scent isn’t overpowering. I’m aware I’ve lathered with it but not so much that it is eye watering. I find that it washes away to a hint when rinsing my face off. When washing my face after using an alum block, I find the scent disappears. This version of the Essential Oil Of Lime is white in color and is very soft in texture. From some YouTube videos and pictures of the latest version, it appears that these characteristics haven’t changed that much as many are still calling it a croap. With this soap, I get a slick and protective lather. As with other RazoRock soaps, it is fairly easy to build without precise measuring of water. I don’t know about you, but some soaps that I’ve used it feels like you have to have it down to the milliliter otherwise it would be too thin or thick. 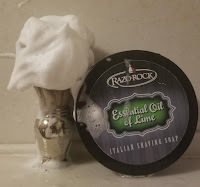 RazoRock's soaps produce a slick and protective lather. 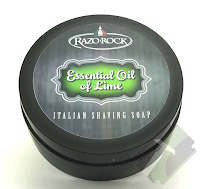 While RazoRock has their own Essential Oil of Lime Aftershave to complement the soap, there are also a lot of lime scented aftershaves to choose from that could nicely complement the soap. To name a few Pinaud’s Lime Sec, St. John’s West Indian Lime, and Col Conk’s Lime aftershave. Though, I tend to reach for the Captain’s Choice Lime. 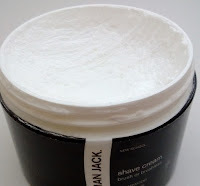 The new formulation appears to contain Shae Butter, Argan Oil, Aloe Vera, and Lanolin. While I have not tried it I am curious to about the performance. It sounds like this would help to hydrate and protect the skin a bit more during a shave. In the meantime though, I’ll have to use this version … which is definitely not a bad thing. 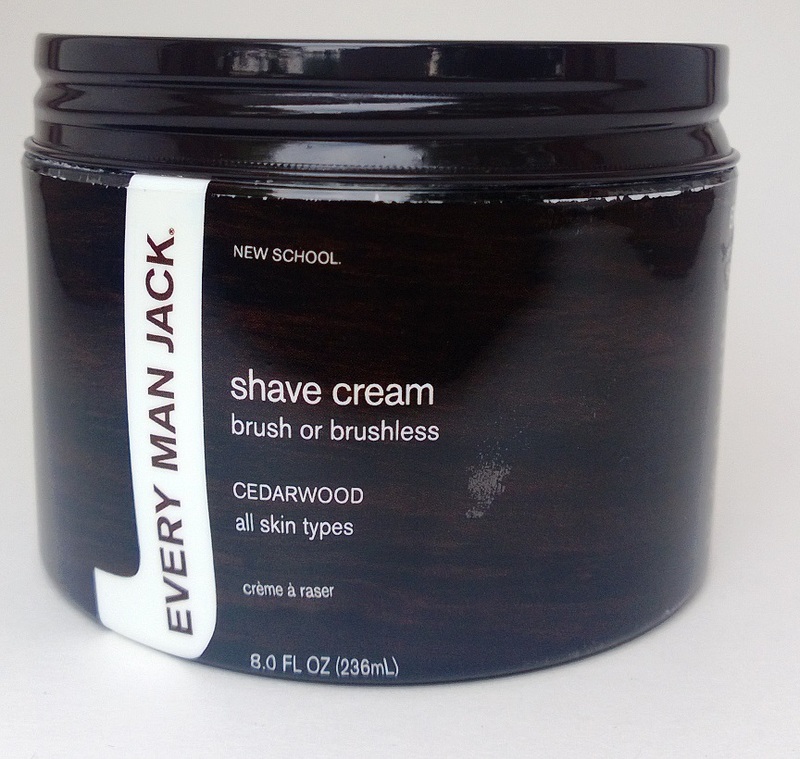 It smells great, easy to lather, and helps to protect my skin during a shave. What’s not to like. What do you think of the Essential Oil Of Lime Soap? Leave a comment below and let us know what yo think. If you don’t have a bald guy in your life, then this post might not be for you. But you’re struggling for gift ideas for that person; read on. In this case the bald guy in my life happens to be … well … me. My wife asked me what I wanted for Christmas and I just came up blank. But after some thinking and endless web surfing I came up with a few ideas and figured I’d share. The HeadBlade S4 Lunar Eclipse: Sure, anyone can get a regular HeadBlade Sport. 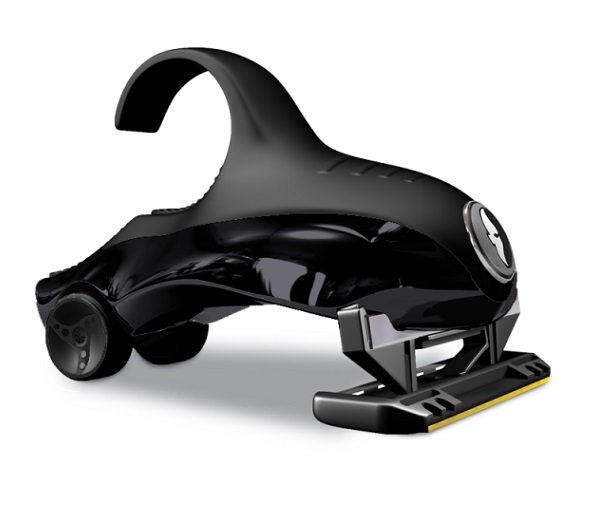 But the S4 Lunar Eclipse is a limited edition, stainless steel razor, in black. I really like my HeadBlade Sport, but the stainless steel makes me feel like I take my head shaves seriously. I missed getting the HeadBlade ATX Shark Razor a few years back. So this is going on the want list. 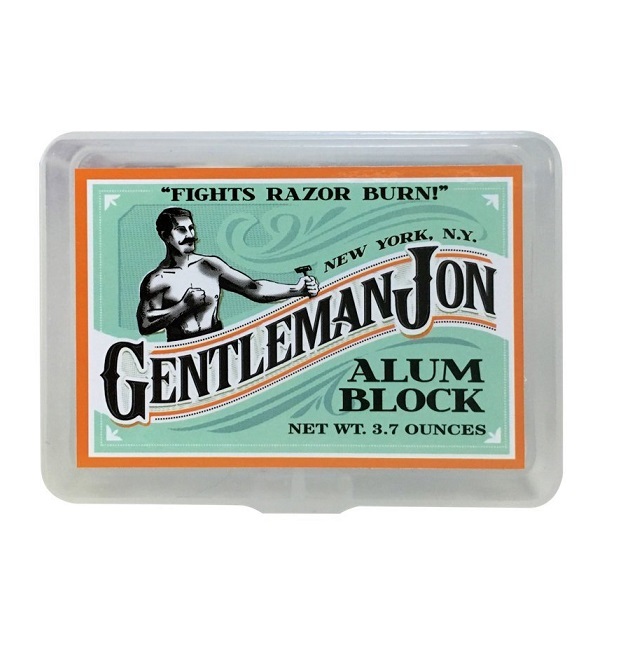 The Gent Jon Alum Block: After a shave I like to use some sort of astringent. While using some aftershave splashes satisfies my post shave skin, I sometimes feel like I’m wearing too much aftershave. 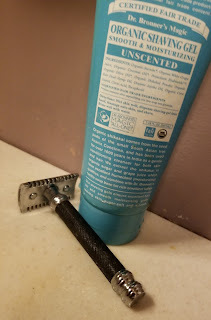 Using alum after my head shave satisfies my skin’s need for that astringent and doesn’t leave me feeling that I smell like the cologne counter at Macy’s. 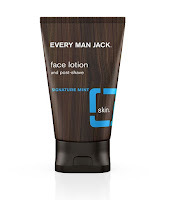 Every Man Jack Face Lotion: During the holidays many of us have to endure it in a cold part of the country. I don’t know about you, but my skin tends to get dryer at this time of year. I apply a lot of lotion to begin with but in the winter I tend to apply it even more. 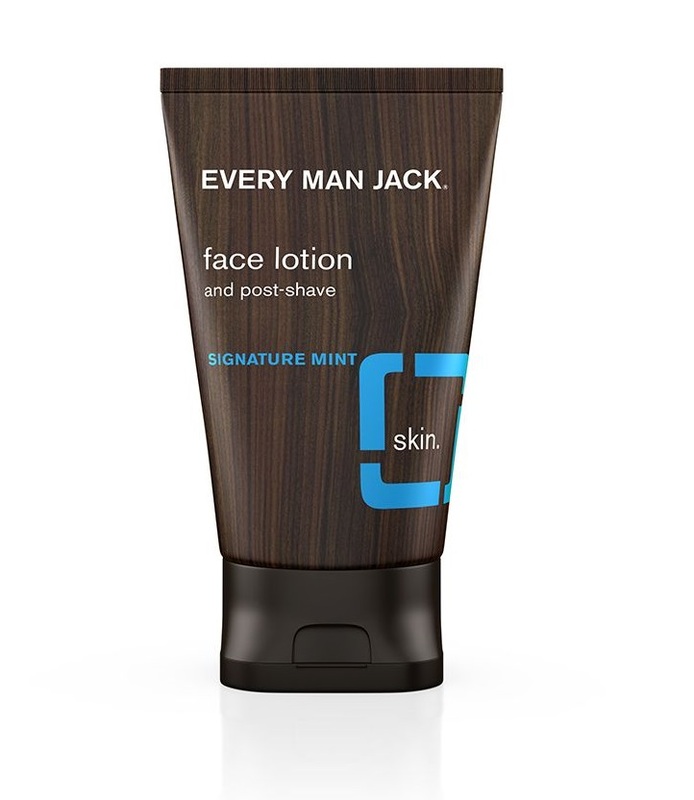 Even though it says “face lotion” on the bottle I've used the Every Man Jack lotion on my head. I like their Signature Mint. But they also have a Fragrance Free as well as a Sandalwood version (which I have yet to try). 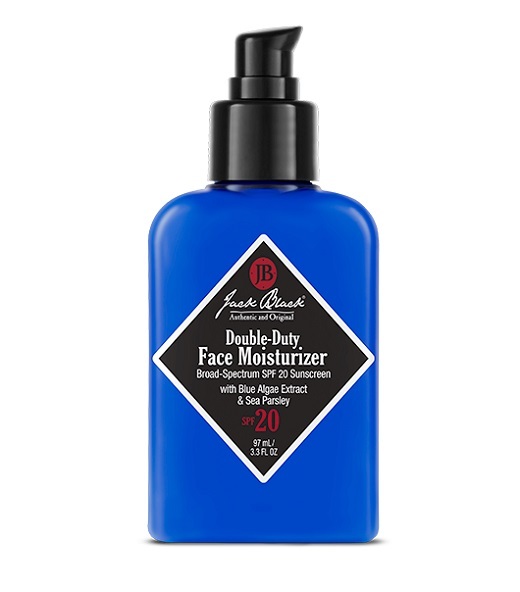 Jack Black Moisturizer with SPF: Even though some of us, like me, don’t celebrate the holidays in a warm or sunny climate, it is still nice to have that extra layer of sun protection. While it may be cold, it’s possible to be exposed to the sun enough for it to do its damage. 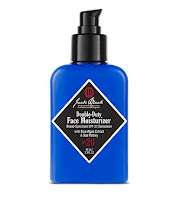 So as the name implies, the Jack Black Double-Duty Face Moisturizer SPF 20 is a moisturizer that offers SPF protection. I’m asking for this one. Maybe with all of my whining about the cold, this present would come with an additional present of going to Walt Disney World. Dear Santa … I’ve been really good this year. Mickey Mouse Emblem Winter Pom Beanie: Lastly, if you can’t go to Disney I suppose bring home a little Disney. It is winter and the holidays can get very cold in Pennsylvania. 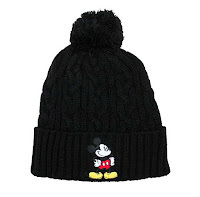 For the bald headed Disney fan this Mickey Mouse hat looks like a nice way to help protect against the cold. Plus, it’s Mickey’s 90th birthday this year and what better way to celebrate (other than actually going to the park). But, if Mickey is not your thing, there’s a more subtle looking Captain America hat to help protect the pate. It may not be Vibranium but at least it’ll help protect against the cold. I like the Dr. Bronner’s Pure-Castile Liquid Soap; the peppermint is a particular favorite of mine. When shopping I’ll regularly see the soap bottles, toothpaste, and soap bars. Though I’ve never seen Dr. Bronner’s Organic Shaving Gel until my wife brought a bottle of the Unscented home. She had been on an assignment for work and happened to discover it in a client’s company store. If there’s something she thinks is interesting, she won’t hesitate to pick it up for me to try. I suppose up until this point, I don’t think I realized how much she understood my enjoyment I got from this wet shaving hobby. My wife bought Dr. Bronner's Shave Gel on one of her business trips for me to try. 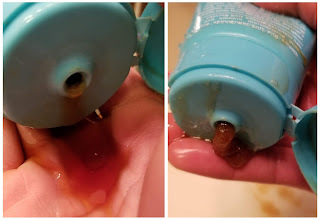 When I first opened the bottle a very thin, brown, runny liquid immediately leaked out of the dispensing opening. This definitely didn’t resemble gels that I had previously tried before. After a few shaving sessions it started to dispense more like a textured gel (as if it contained salt granules). At this point I realized that even though it didn’t mention it in the directions I probably should have shaken the tube first. This probably would have prevented that the thin liquid from running out. With subsequent shaves, I would vigorously shake the tube. It started out runny. But was able to push out a thicker gel. 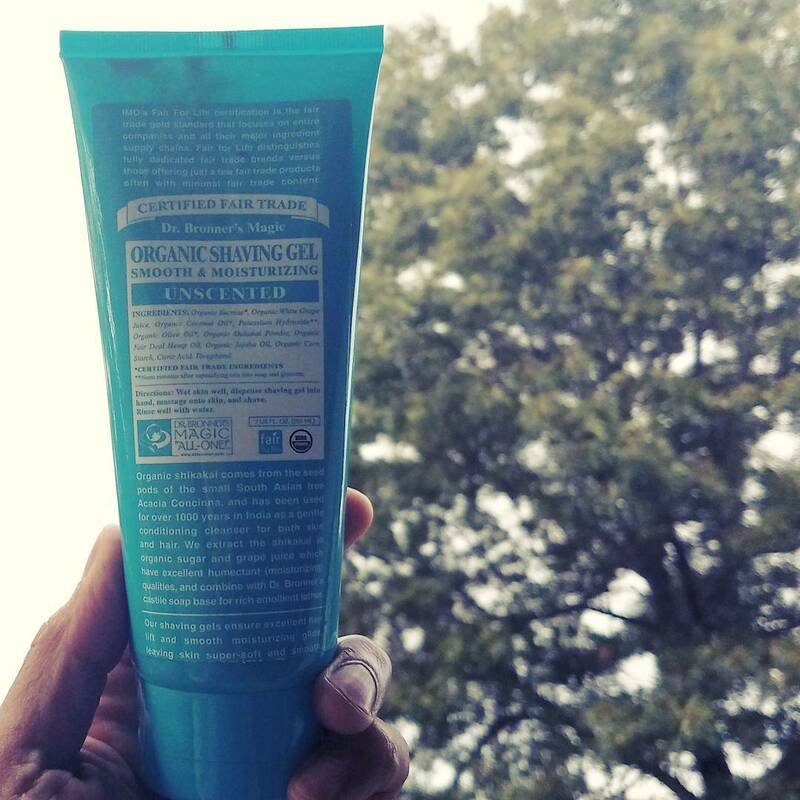 Even though this Dr. Bronner’s Organic Shaving Gel is described as Unscented didn’t mean it is without an odor. 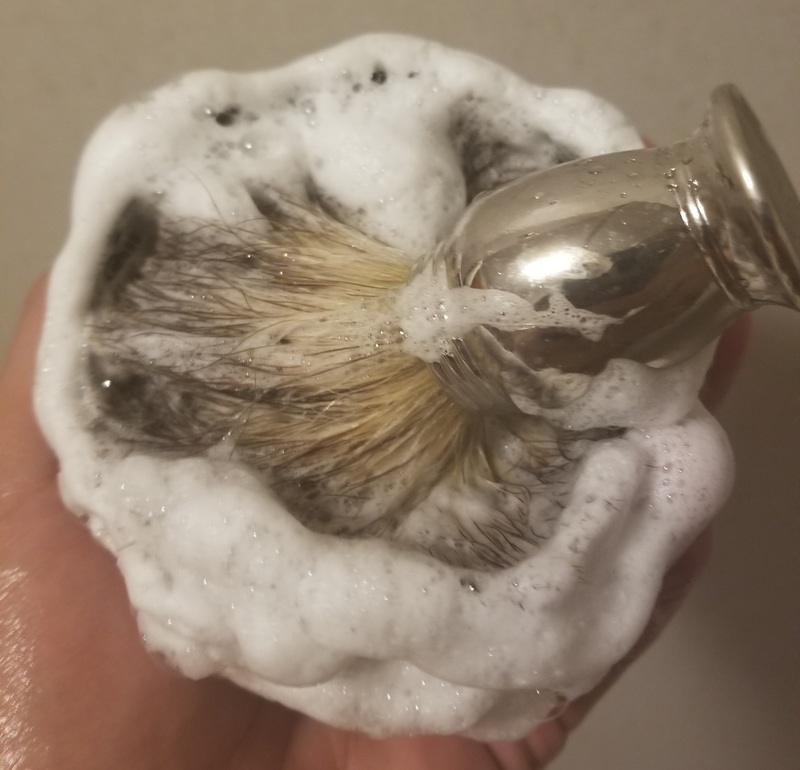 As with other unscented wet shaving or grooming products I’ve tried, I would imagine that the mixture of the different ingredients produces their own aroma. Personally, I thought the scent of the Unscented Organic Shaving Gel was just awful. 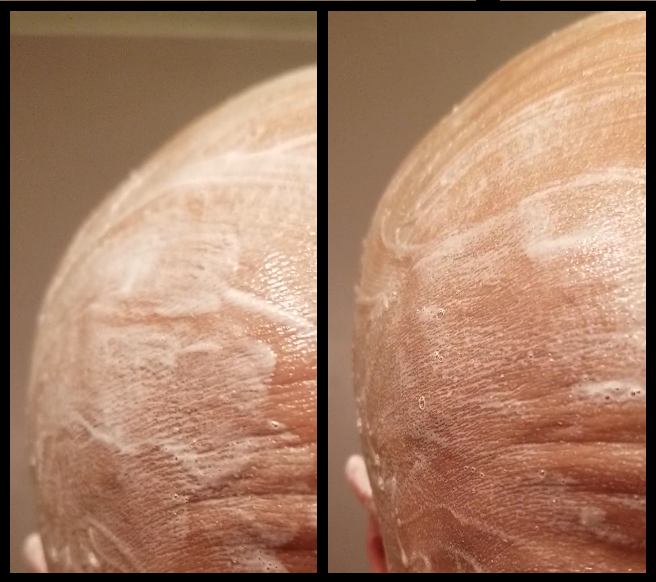 It wasn’t as noticeable when I use it for just my head shave. But when applying it to my chin and upper lip, I am very aware that it has been applied. It almost reminds me of the smell of a brand new badger brush that hasn’t been cleansed of it’s odor. The upside was that it washes away easily and that aroma doesn’t linger around. After about 15 seconds, the lather thinned out. Overall, the Dr. Bronner’s Unscented Organic Shaving Gel got the job done. But, it wasn’t an extremely gratifying experience. If the shave brush is something of a must in the wet shaving routine then this probably isn’t a must have. 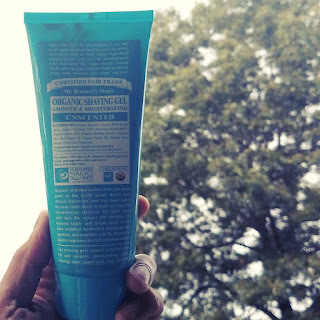 Have you tried Dr. Bronner’s shave gels? Please leave a comment below and let us know what you think. 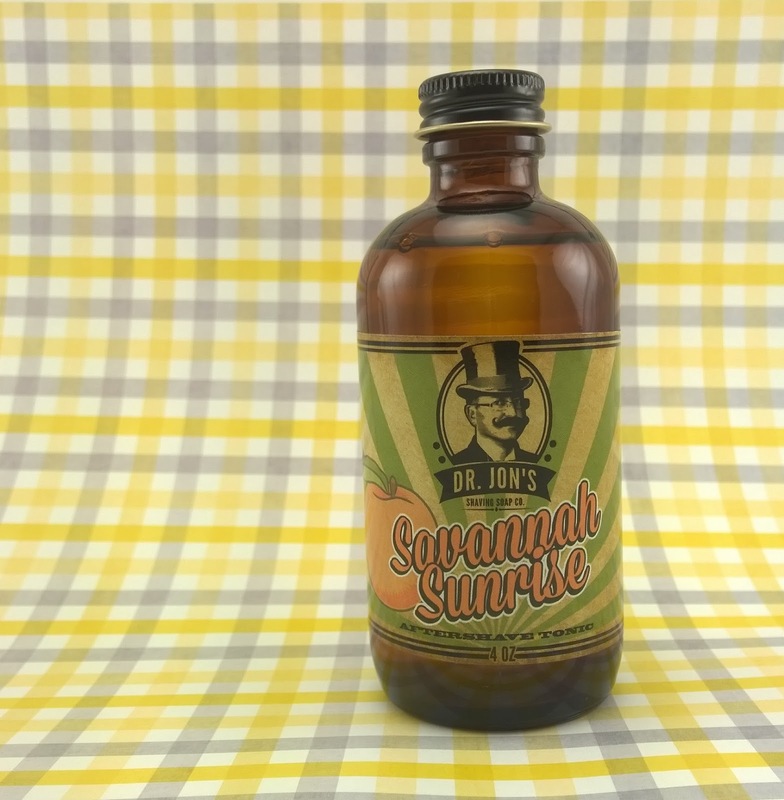 If you’re one for a sweet, fruity, and floral scent, the Dr. Jon’s Savannah Sunrise scent might be worth considering … particularly if you like peaches. The scent is a blend of Orange Blossom, Peach, Gardenia, Jasmine and Honeysuckle. Personally, I’m not one for floral or sweet fruity scents. It’s not a hard and fast rule of mine and it’s not that I hate floral or fruit aromas (I actually do like lemon and lime). But, it isn’t something that I reach for first. Like other Dr. Jon’s Shaving Soap that I’ve used and written about, the Savannah Sunrise Soap performs well. I usually use the Marco Method (a very wet brush) to load my brushes. So, the brush loads fairly quickly and I can face lather (or scalp lather for the head shaves) pretty easily. It is a very soft soap (or croap) and the scent is modestly strong when smelling it in the tin up close and when lathering. When lathered, I’m pretty aware of the sweet, peachy scent. But, it is a rather pleasant scent and I don't find it overwhelming. After rinsing my face I would still smell a trace of it, but it isn’t heavy. If I use a face wash, I find that it pretty much disappears. 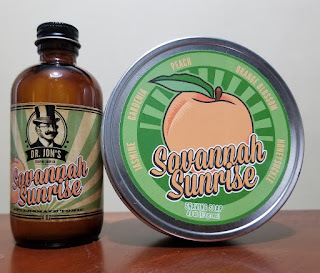 The Savannah Sunrise Aftershave Tonic smells very close to the soap. To my nose it is strong as I’m aware of the aroma for a couple of hours. Though, I do speculate that I’m just more aware it’s there because it’s not something that I frequently use. I will say that I think it has a nice sting to it. Since it contains alcohol, witch hazel, and menthol, I get the astringent sting at first and then the cooling menthol burn shortly thereafter. 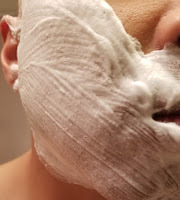 Personally, it’s a satisfying post shave treatment. For me, I think my preferences tend to lean towards what I would classify as more traditional wet shaving aromas; like Bay Rum, Sandalwood, Barbershop, or some type of Menthol/Mint. 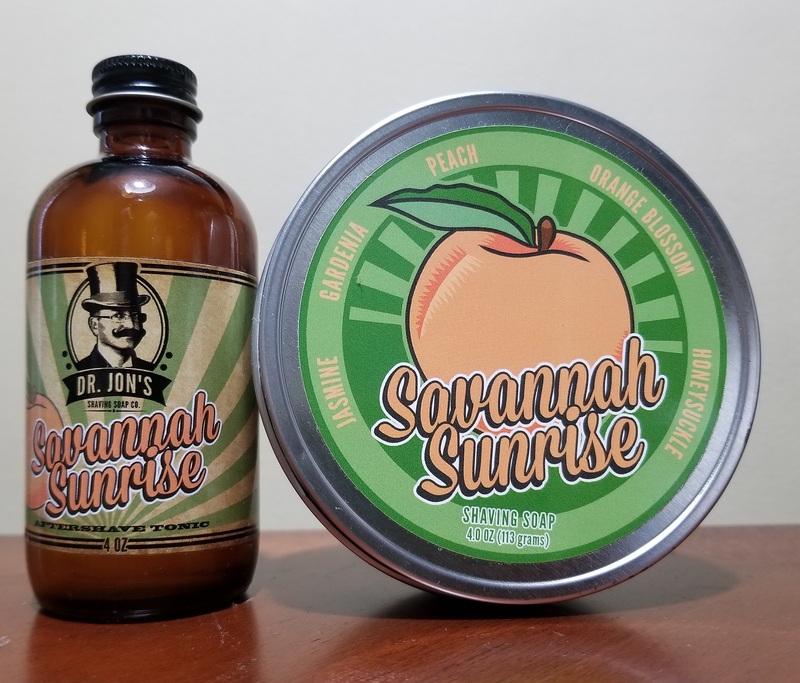 Even though sweet fruit, floral scents may not be my thing, I do find Savannah Sunrise to be a very pleasant scent. The strength of the scent of the aftershave tonic dissuades me from using it regularly as I’m aware of that sweetness for longer than I find comfortable. 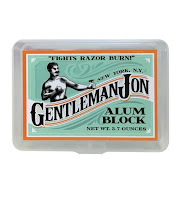 I do like the performance of the Dr. Jon’s shaving soap and aftershave tonics. 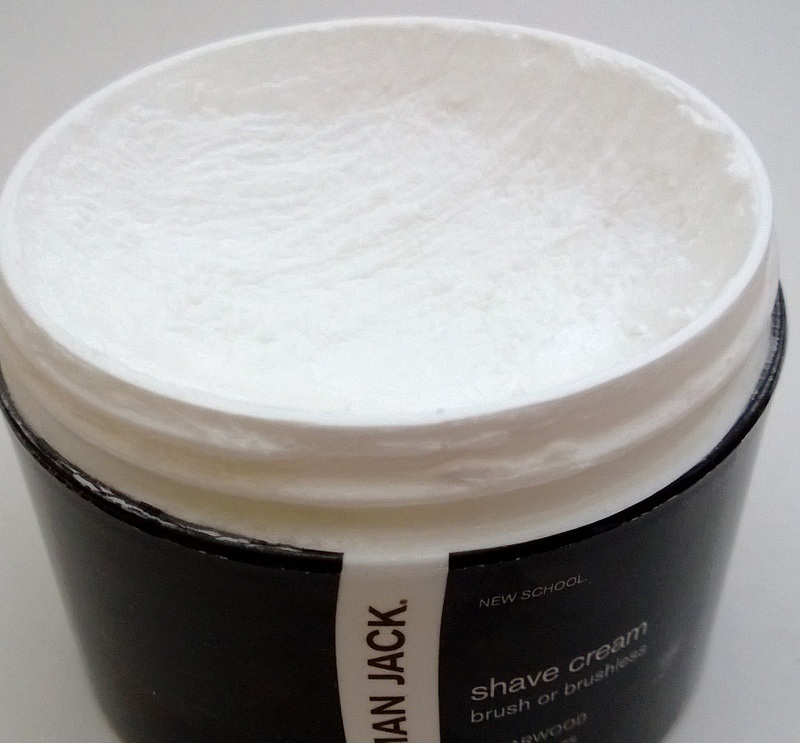 The soap is easy to lather and protects my skin during a shave and the aftershave tonic gives me a satisfying burn. 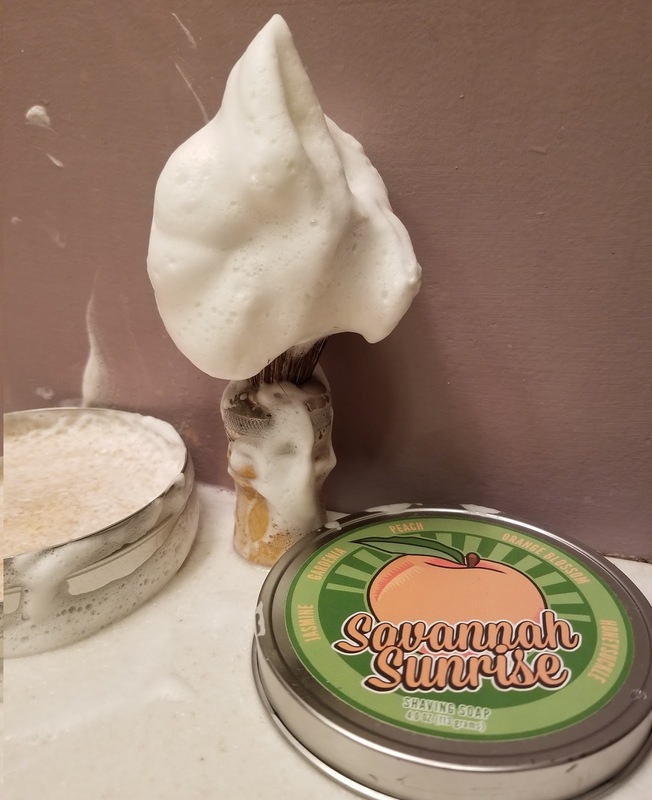 If you like peach more than I do, this soap might be something to add into the rotation. Are you a fan of Dr. Jon’s Shave soaps and aftershave tonics? Please leave us a comment below and let us know what you think.